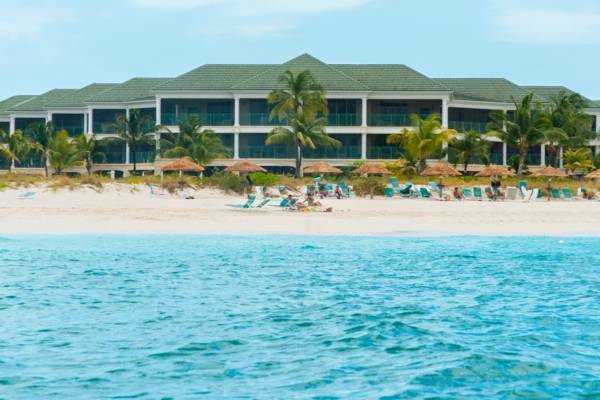 The 114 suite Sands Resort is found on Grace Bay Beach and features one, two and three bed rooms. Onsite are three free-form swimming pools, a spa, fitness centre, and the popular Hemingway’s Restaurant. The Sands Resort, Grace Bay Beach, Providenciales.